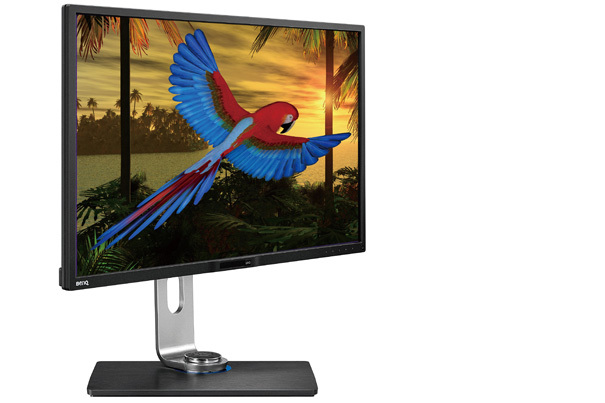 BenQ’s new video editing monitor comes with 32″ 4K UHD IPS technology and 100% Rec. 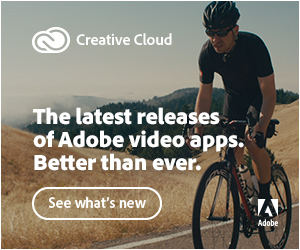 709 color space for photo and video editing, to give you a crisp and clear viewing quality. Colour accuracy and high resolution are of utmost importance for anyone working in the field of professional video post-production. 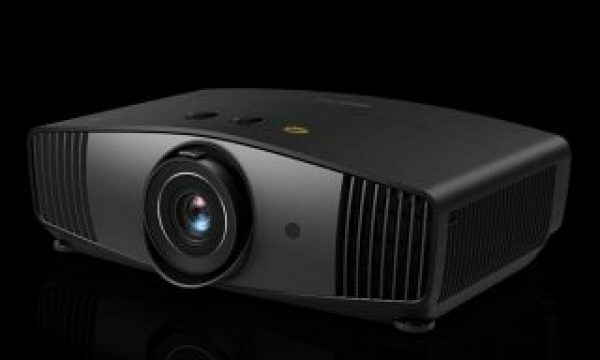 The new BenQ PV3200PT offers a range of 100% Rec. 709 with a resolution of 4K UHD to give you everything you need. The new monitor joins BenQ’s family of monitors, which offers, from gamers to photographers, a solution suitable for different needs and pockets. 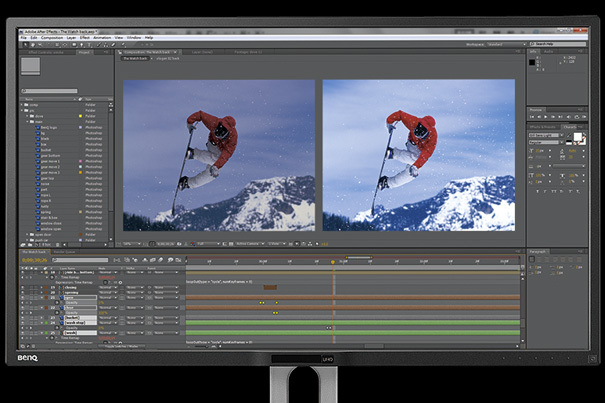 This new monitor, PV3200PT, is designed with video editing in mind, so it follows a set of specifications that are important for professionals in the area. The UltraHD 3840 x 2160 resolution with 60Hz refresh rate support is one of them, along with over 1 billion accurately displayed colors in accordance with the highest design industry standards. Ultra HD has 4 times the resolution of conventional Full HD displays, and offers the clearest, most perceptible details in graphics, designs, and photos the eyes can see. The PV3200PT monitor, which was first announced at SIGGPRAPH 2015, covers 100% sRGB and Rec.709 color space to ensure every color is faithfully represented with the most optimal precision. 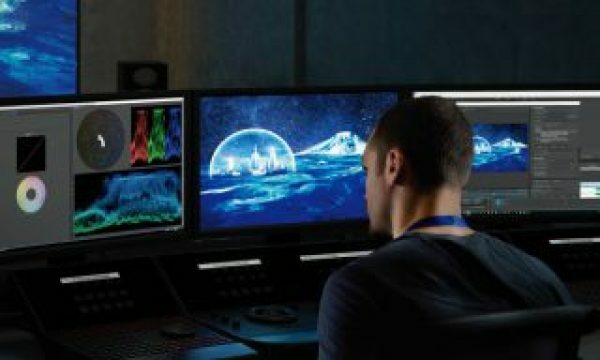 The monitor also offers EBU: Color standard for European broadcasting union, and SMPTE-C: Color standard for broadcasting in North American TV broadcast. The different modes are easily accessible through the OSD, a remote controller that comes with three preset buttons, each set up with a customized display setting such as Rec. 709, EBU, or SMPTE-C. It can make users switch conveniently between different modes to save time and work more efficiently. 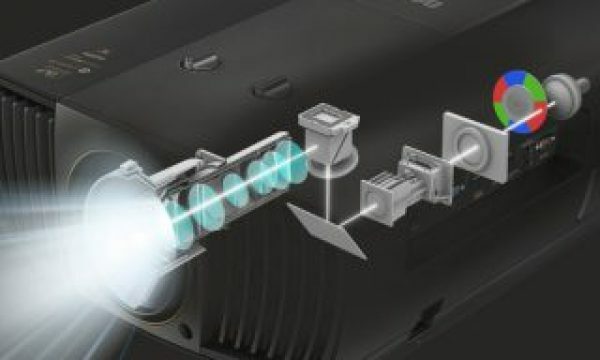 When it comes to colour, the 14-bit 3D Look Up Table (LUT) improves RGB color blending accuracy, resulting in impeccable color reproduction, indicates BenQ. Having average Delta E≤2 in both sRGB & Rec. 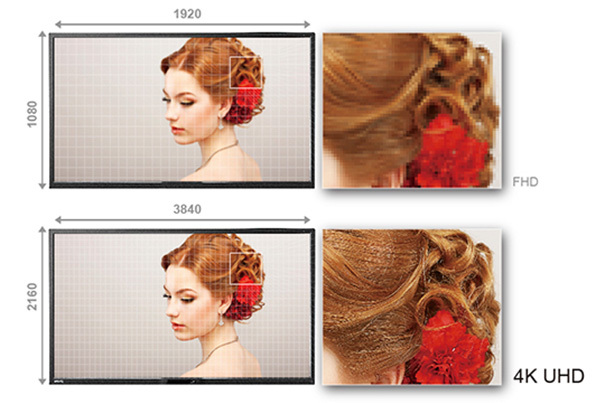 709 color spaces gives you the truest and most representative view of the original image. 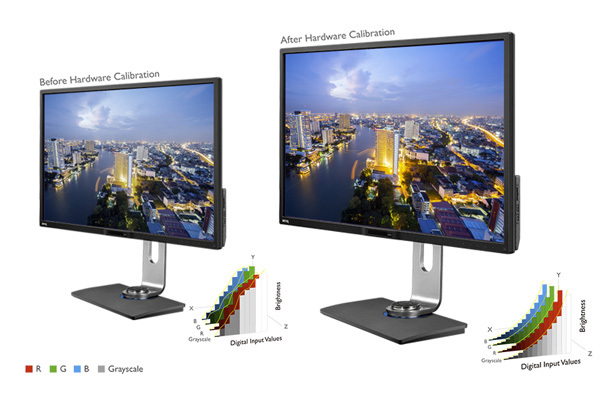 Hardware calibration allows you to adjust the image processing chip in the monitor without changing the graphic card output data. It keeps images consistent with its original copies without being affected by graphic settings. With the use of Palette Master Element (which can be updated through USB) and a calibrator, users can tune and maintain the color performance of the monitor at its most optimal state. BenQ indicates that each PV3200PT monitor is tested to verify performance. The PV3200PT display is subjected to an on-site verification process upon production to ensure the performance of the monitor in terms of brightness uniformity, Delta-E and Gamma curve. These results are then validated against BenQ and industry color standards. Offering a 5ms G2G response time, 1000:1 contrast ratio, 350 cd/m2 brightness, 178/178 viewing angles and 10-bit colour depth in a IPS panel, the BenQ PV3200PT includes HDMI 1.4, DP 1.2, mDP 1.2 and USB 3.0. An extensive range of monitor adjustments-height, tilt, pivot, stroke and swivel-tailor the workstation to whichever position best suites the ergonomic needs of each user. 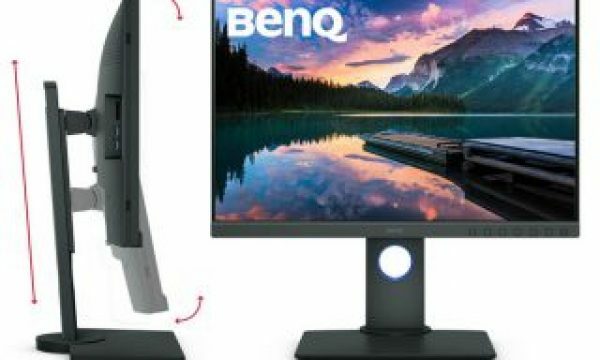 BenQ has not yet distributed any information regarding price and the availability of the new monitor, although it is now present on their lineup for 2016. So if you’re looking for a Christmas gift that may only arrive next year, and do not mind waiting, this is the monitor for you. 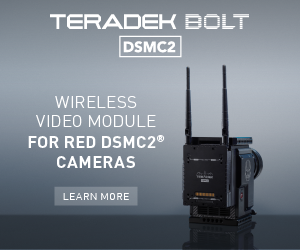 Camera, camcorder or streamcorder? What’s the difference?